Don’t forget, an age statement is merely the minimum age of the mix of whiskies in the bottle – some single malt that makes up a 12-year-old could contain whiskies much older than that number in the mix. 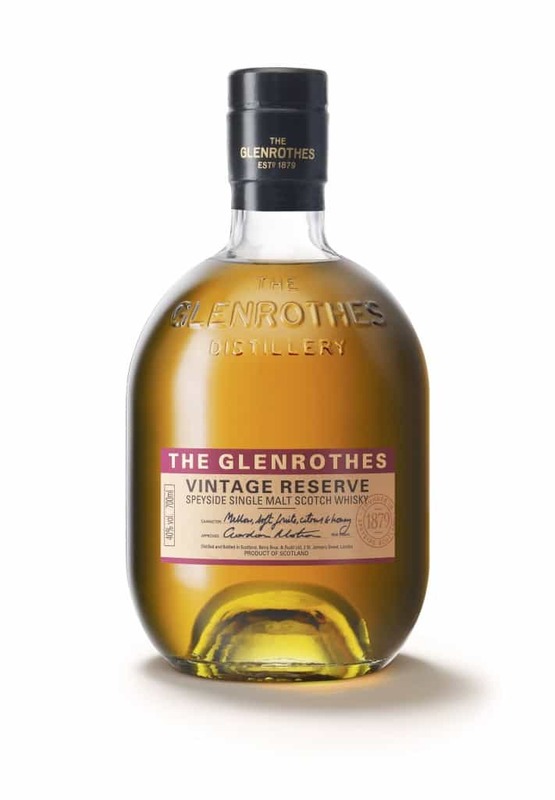 The Glenrothes’ vintages are super-specifically interested in age, as they’re based on specific years. That’s like age-statement max. So when I contrast this to their latest marketing material, which speaks against the confines of the age statement, I find it all a bit unbelievable. Anyway. Seems as though with such smoke and mirrors, the folk at Glenrothes are basically trying to justify bottling younger whiskies in this press release. Which, ordinarily, I’d be fine with. I like young and old whiskies. I understand that the global demand for Scotch has eaten into aged stocks. But if you’re going to give all this spin about age statements, you’re going to need to have the chops to back it up. So what of the Glenrothes Vintage Reserve? 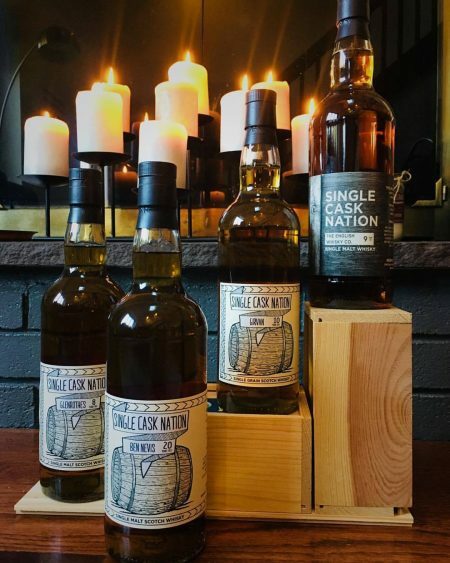 It is – believe it or not – a No Age Statement whisky bottled at 40% ABV. To be fair, it marries together different Vintages from the “last three decades”. Colour: amber. On the nose: it’s a very handsome aroma, actually. It’s extremely honeyed, with crème fraîche, vanilla, Chardonnay notes and a pinch of grapefruit. Lemon zest. Malty. It’s very mellow, approachable as a blend – not belittling the malt at all, but this was designed as something non-offensive, and consequently looses a bit of identity. In the mouth: a very nice texture, leading into gentle notes of honey, vanilla, a touch of citrus again, leaning towards grapefruit again. A nice nuttiness. It really does echo the nose, with a little warming wood spice. Quite a blunt finish in a way. I mean the texture goes on, but the flavours run out pretty swiftly. In fact, too swiftly for me. 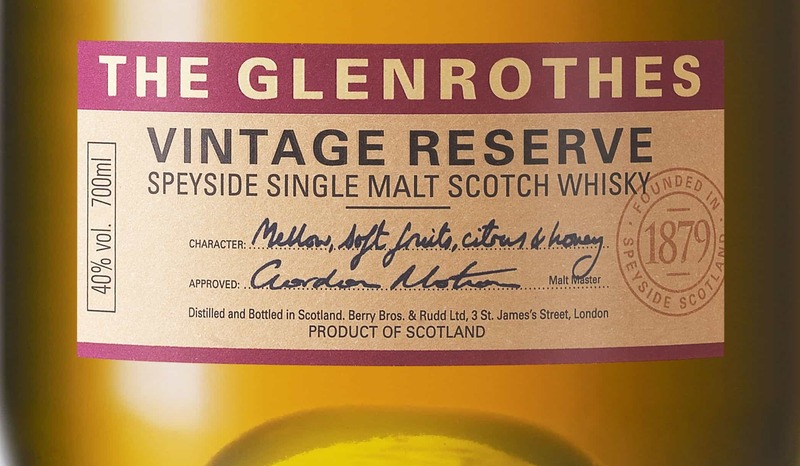 The Glenrothes Vintage Reserve is priced at £40, which a few years ago I might have thought a bit much for what it is, but these days I guess it’s par for the course. This whisky just feels as if it’s all a bit painting by numbers. If I was being generous, I’d say it was a B-list summer movie – good for a few minutes, but you’ll forget about it soon enough. It’s a bit bland really. Some will undoubtedly like this more than me, and if you’re taking some early steps in your whisky education then this is certainly not a bad one to give a shot. It’s a lot better than, say, the entry-level Glenlivet range. But it is not especially interesting, not as good as some of the older Glenrothes vintages, and does little to fight the corner of No Age Statement whiskies. like many other distilleries Glenrothes has strayed from the chosen path and went NAS-ty with several newer bottlings. After building reputation on vintage bottlings that could turn out a problem. NAS is a multi vintage concept per se – anything eles would not make sense. Glenrothes should re-think their marketing spin. By the way, the distillery is not owned by Berry Brothers & Rudd only the brand Glenrothes is. The Famous Grouse brand was brought under the Edrington roof and in exchange the Glenrothes brand was given to Berry Brothers. there is another version of the “Vintage Reserve” which states “12 years old 12 vintages”. It was said that this NAS Vintage Reserve comprises of 10 vintages the youngest I believe is 9 years old. The 12 year old 12 vintages version is very nice, yet I could find very little reference and information to it. You can google for the label and perhaps ask the good folks at The Glenrothes about it.